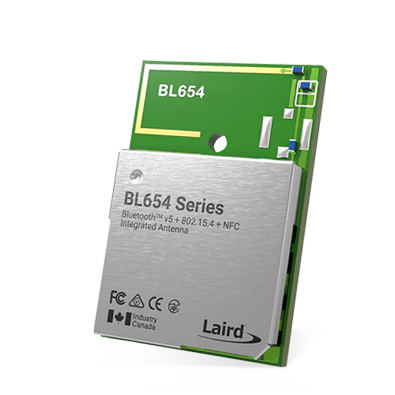 When you need unmatched wireless performance to connect electronics with security and confidence, Laird Connectivity delivers — no matter what. 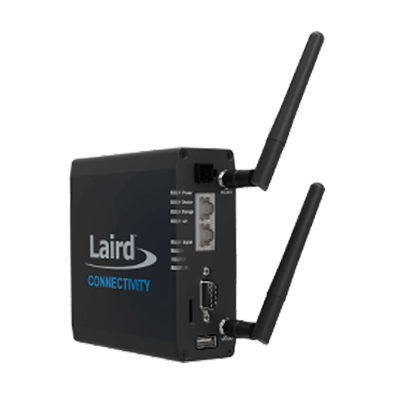 Laird Connectivity offers a wide variety of customization options. 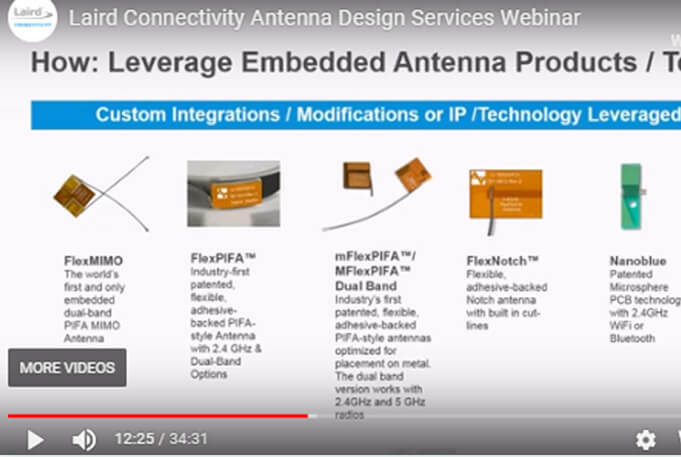 From tailored enclosures of our IoT platforms to state-of-the-art OEM custom antennas - no matter what your design needs are, we have a solution for you. 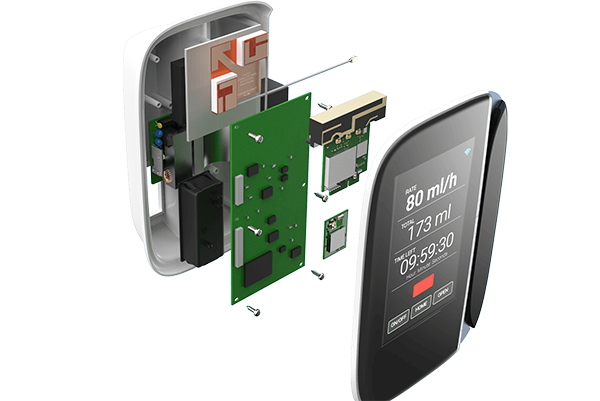 Looking for additional services and support to speed up your product design? 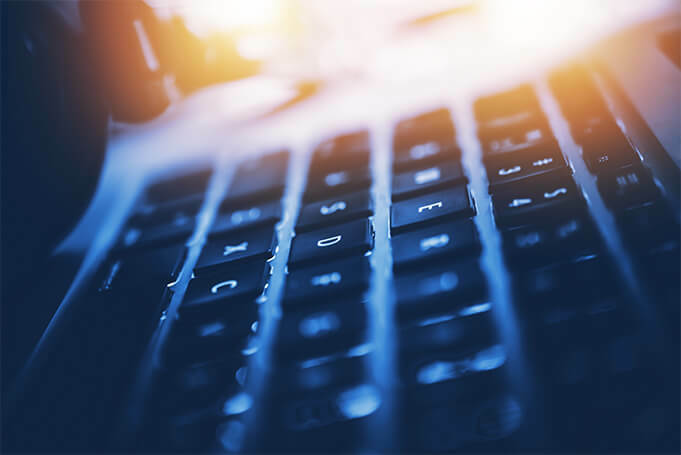 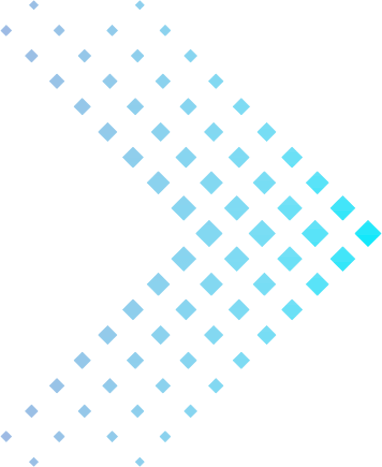 Laird Connectivity is known for our extensive services and dedicated customer support to help you reduce risk and get to market faster. 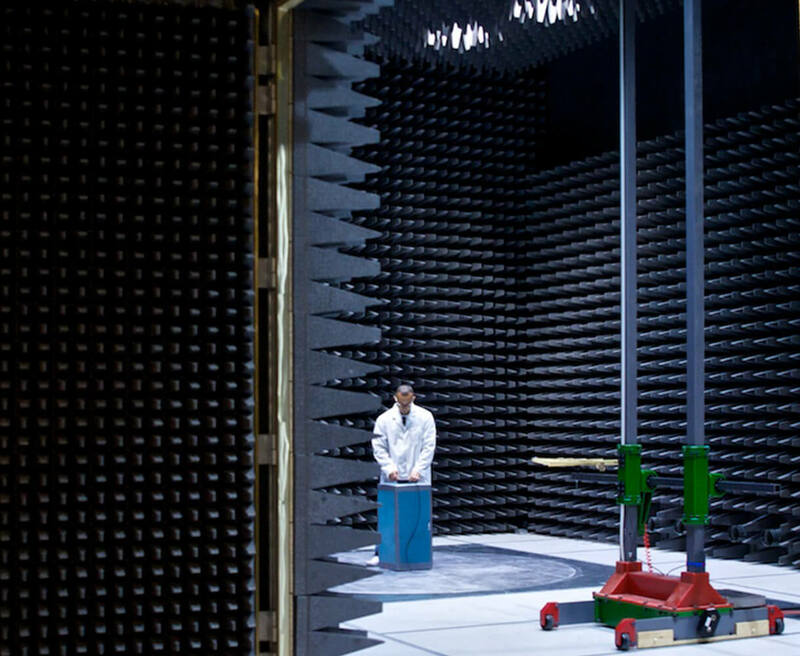 We offer state-of-the art manufacturing facilities, EMC testing, and custom antenna design services, just to name a few. 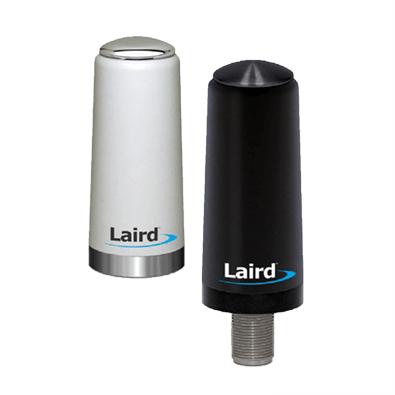 Laird Connectivity simplifies the rapid integration of wireless technologies with market-leading wireless modules and antennas, integrated sensor and gateway platforms, and customer-specific wireless solutions. 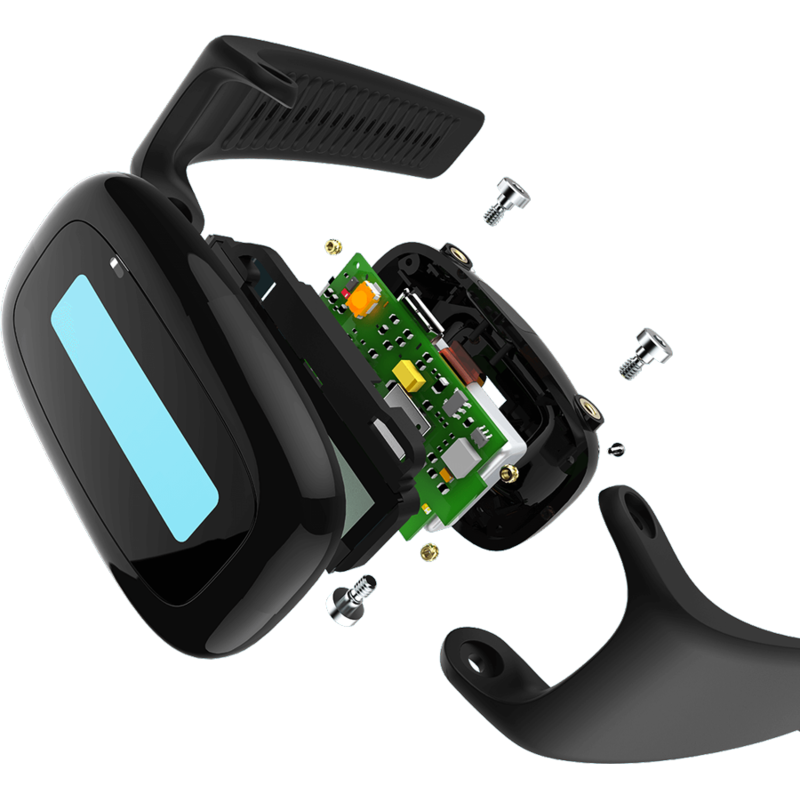 Our best-in-class support and comprehensive engineering services help reduce risk and improve time-to-market. 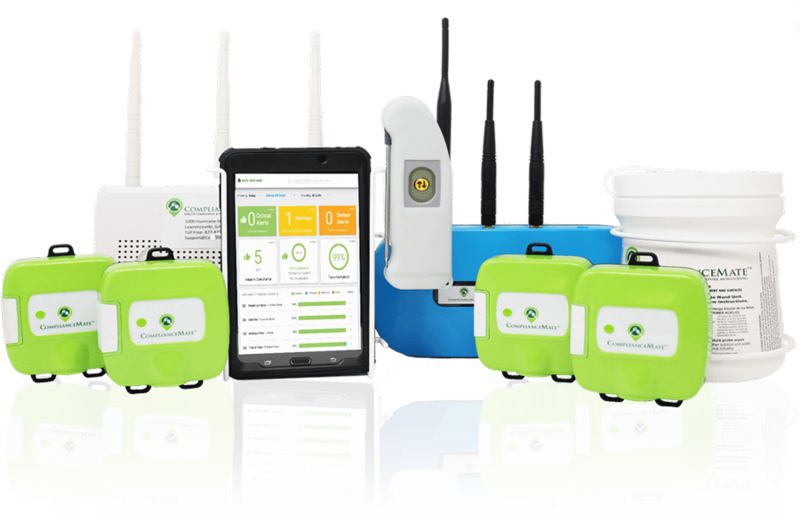 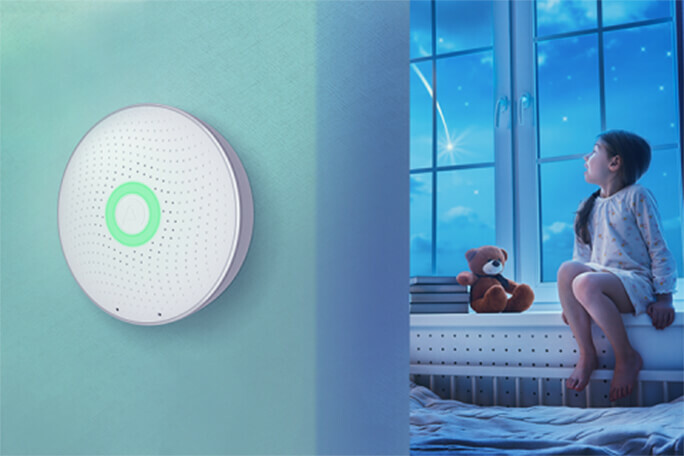 When you need unmatched wireless performance to connect electronics with security and confidence.